The upgrade edition of the SHR featuring micro quilt squares, double binding & matching fillet string as standard. Popular choice as a show rug. 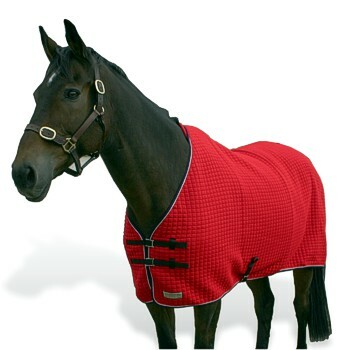 An extremely smart day/show rug yet still retaining all the benefits of the original Thermatex rug.